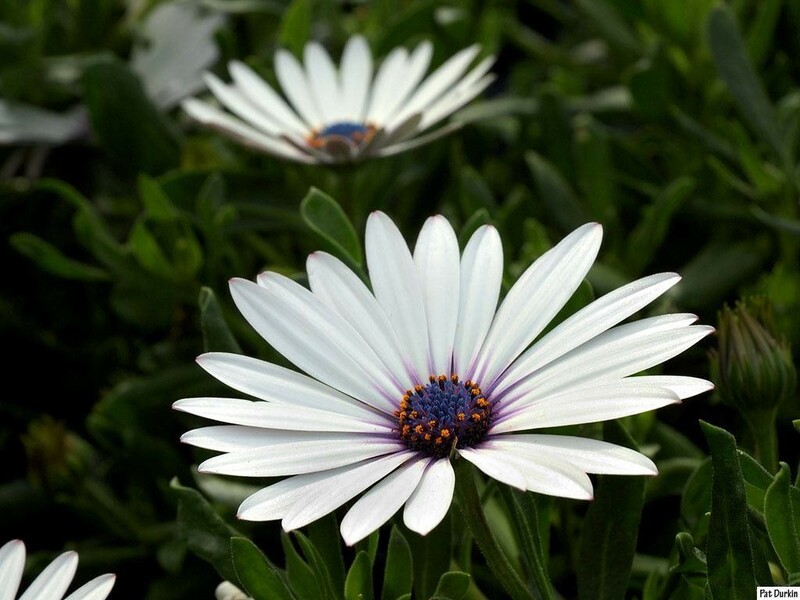 Beautiful daisy-like flowers of pure white on this lovely ground-hugging plant from the African cape. 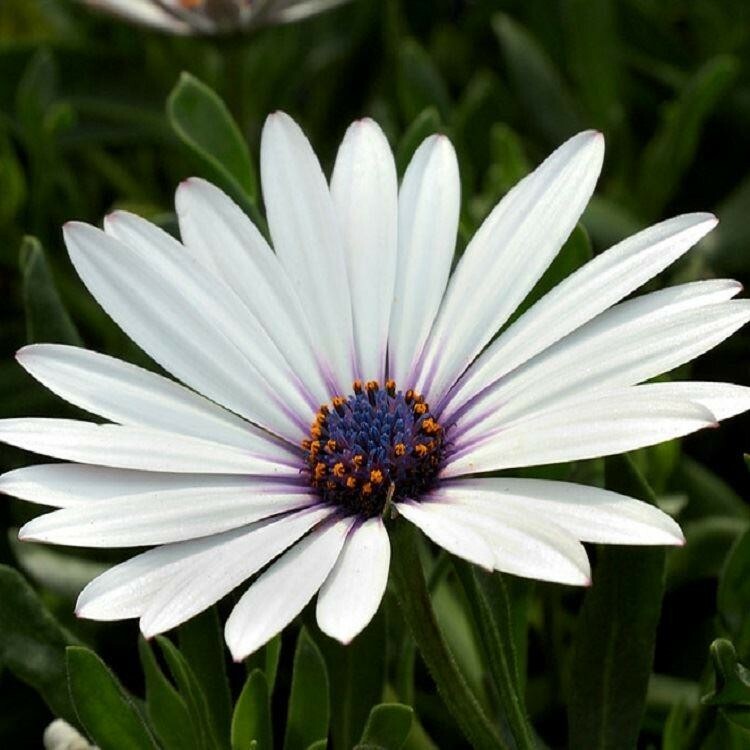 This is one of the hardiest osteospermums and it produces an endless display of flowers from early summer through to autumn. Great for the front of a sunny well drained garden border or in pots on the patio. Supplied in approx 2 litre containers.